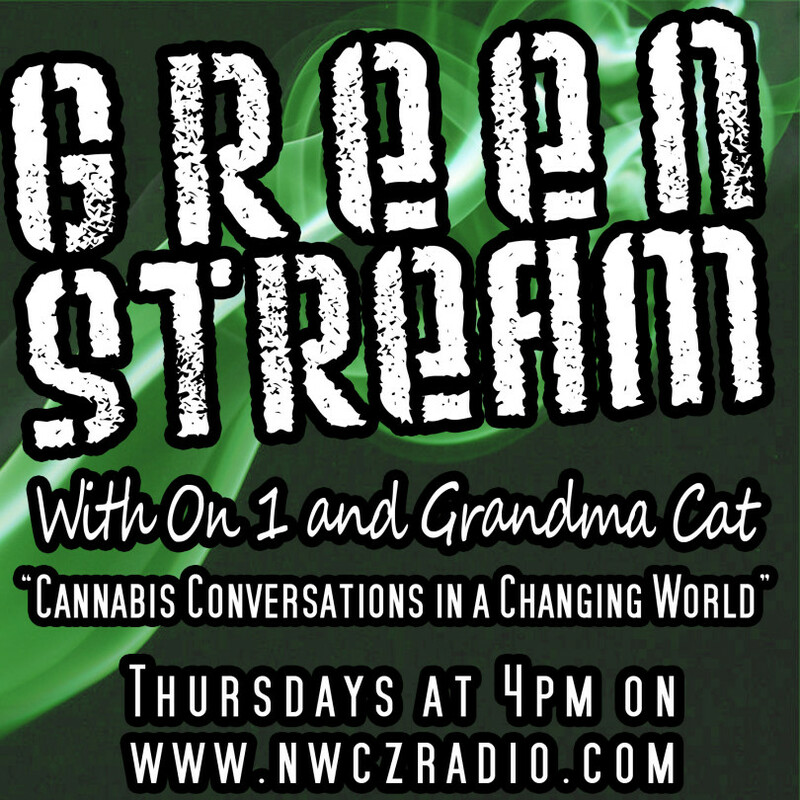 It’s a fast and loose episode of Green Stream this week, with discussions on the King County Prosecutor’s press conference last week, the upcoming Twenty22Many march on July 22nd, Olympia Hempfest on July 25th & 26th, the NEW world’s biggest dab, and about throwing guitar blunts filled with weed and oil into crowds of people. Join the conversation! 919-GREEN61 (919-473-3661) You can call or text us with your questions, comments, concerns, requests, or anything else you have to contribute to our conversation! 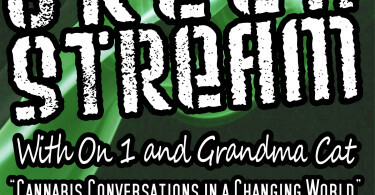 Join us every week at www.greenstreamradio.com for cannabis conversations in this changing world! This entry was posted in Podcast and tagged 442 gram dab, 5052, BHO, Chalice, King Co, Olympia Hempfest, Twenty22Many, Vancouver BC, World’s Biggest Dab. Bookmark the permalink.